Cissy King is an accomplished dancer and popular entertainer best remembered as part of the Bobby and Cissy dancing duo that graced the dance floor of the Lawrence Welk Show from 1967 to 1978. Owing to her loyal fan base, King also generated a fan rebellion when she was fired by Lawrence Welk for what he claimed was her perpetual "tardiness." 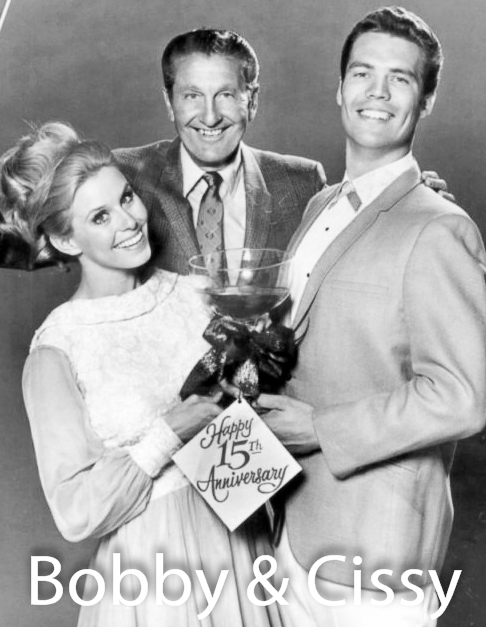 An avalanche of angry fan mail greeted Welk in the weeks following her dismissal and forced Bobby to dance with himself on the Show until he could find a new partner. King was born in Trinidad, Colorado but moved to Albuquerque at a young age where her parents enrolled her in dance school. She went on to become the head cheerleader at her high school and a member of the cheerleading squad at University of New Mexico. Bobby Burgess noticed King at a dance competition in 1967 and asked her to join him as a guest on the Lawrence Welk Show, replacing Barbara Boylan, who planned to retire and get married. King became a fixture shortly afterward, becoming Burgess' permanent dance partner. King and Welk's relationship began to deteriorate after Welk discovered that King was asking her friends and relatives to write letters praising her performances. A well-known task master, Welk's patience ran dry when he abruptly fired her in 1978 over her tardiness to work. Keeping with custom, Welk never explained King's departure to his audience lest his show begin to sound like a traffic report. In Cissy's case, however, a flood of fan mail came pouring in demanding answers. King told the Los Angeles Times in 1979 that the combination of Bobby Burgess wanting a new dance partner along with her tardiness prompted Welk's decision. Today, King lives in Albuquerque, New Mexico where she runs a dance studio.